We have already discussed the franchise and its opening criteria. Now you should have a look on some basic points before opening a courier franchise. When you start a franchise it bonds a long term partnership. Therefore you need to choose the company wisely.There are some basic franchise checklists we have made that will help you to reconsider for joining the company. Commission rate: The main purpose of opening a franchise is to make the profit and earning revenue. It is always advised that, join only that company which offers you maximum rate commission. Reputation and trust: It is necessary to check that company has enough reputation in the market. People will engage and book shipment with trusted and reputed company. 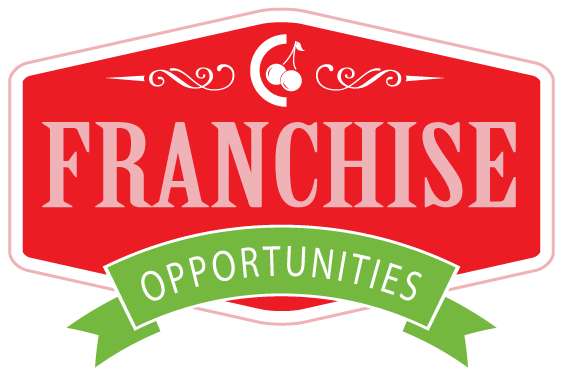 It will help you to start your franchise easily. Support: Never join a company which does not have the good customer care and support. It will be simply waste of time doing business with them as you need support every minute. You will see people love that company when they get 24×7 customer supports. It is positive for your business and as well as for your customer. 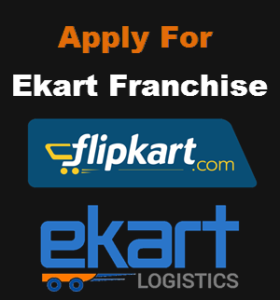 Tracking facility: Now tracking facility is must to run a courier company. After shipment, you will be asked for tracking or consignment number. So please make sure that the particular company has the tracking facility online and offline. Payment method: Last but not the least; it should ensure that you get paid easily at the end of the month. If you face difficulties then you need to go for an alternative as it really matters you.